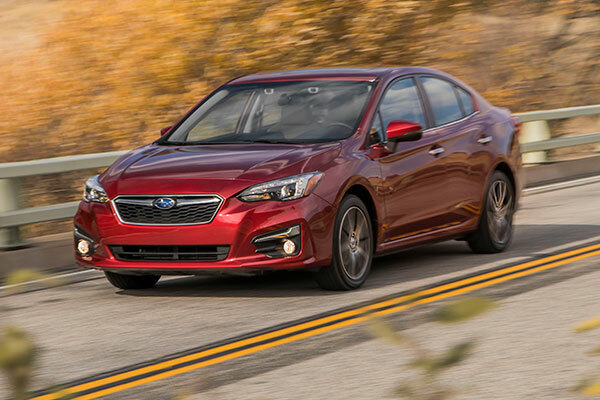 The four-door Impreza sedan is the most fuel efficient conventionally powered AWD vehicle on our list. It’s also the least expensive and a manual transmission is standard. That’s a great combination.